Following yesterday’s publication of numbers 10 – 6, here are our top five digital images from 2015! 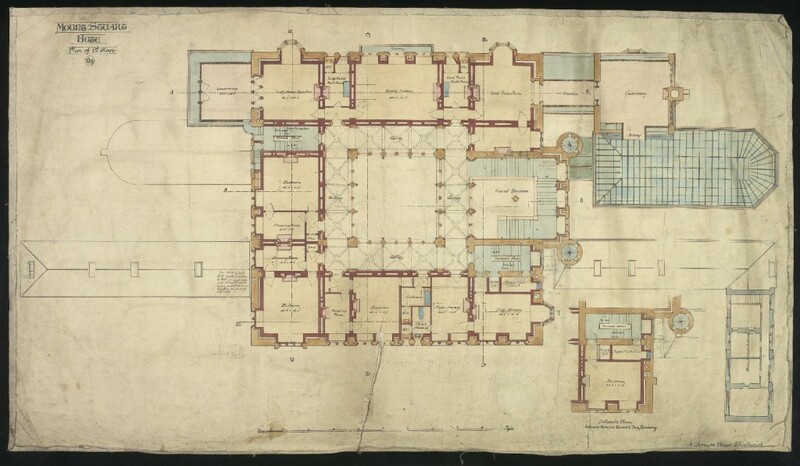 Rowand Anderson’s floor plan for the rebuilding of Mount Stuart, ancestral home of the Marquesses of Bute, after the original 18th century building was destroyed by fire. 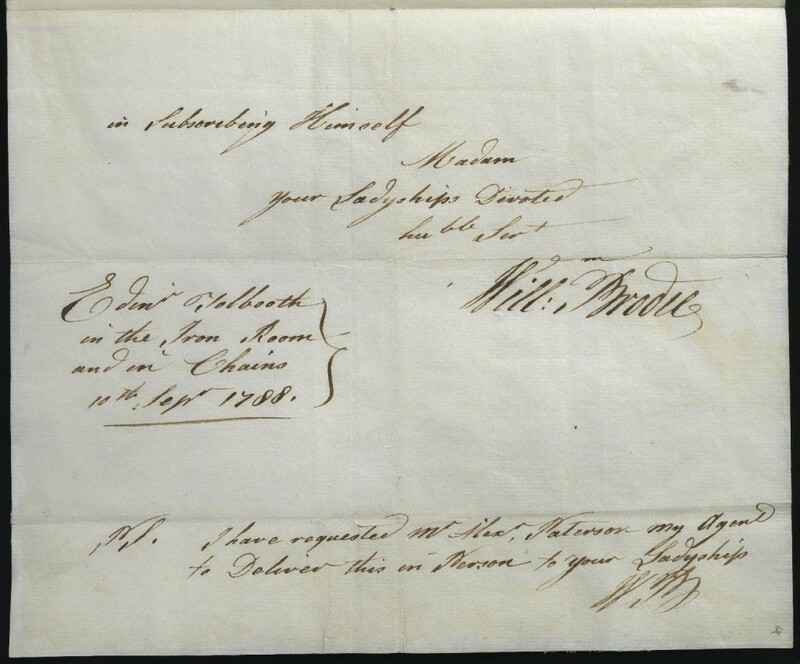 A letter from Deacon Brodie dated 10 September 1788, sent from Tollcross, begging for mercy prior to his execution. 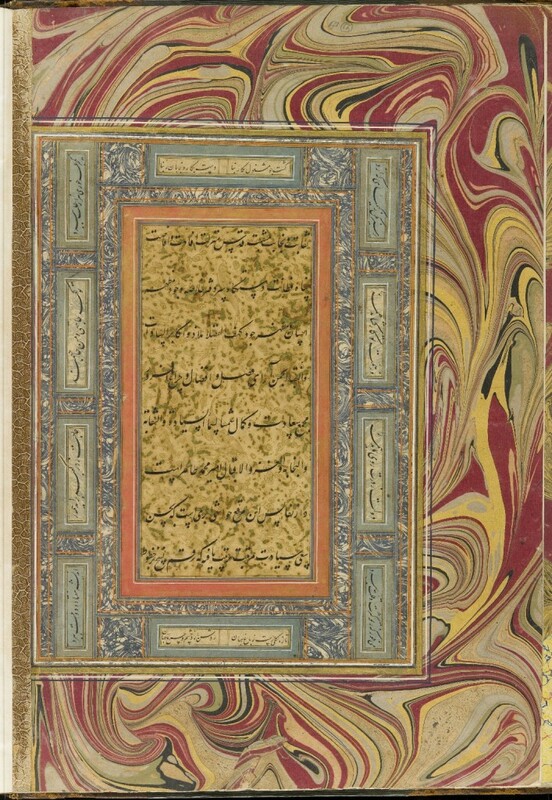 From the the Qit’at-i Khushkhatt, an album of Persian calligraphy (Khush Khati). The text is written in seven types of character, including Nasta’liq, Naskh and Raihan, and conforms to the format of large central letters with small ones on the outside. 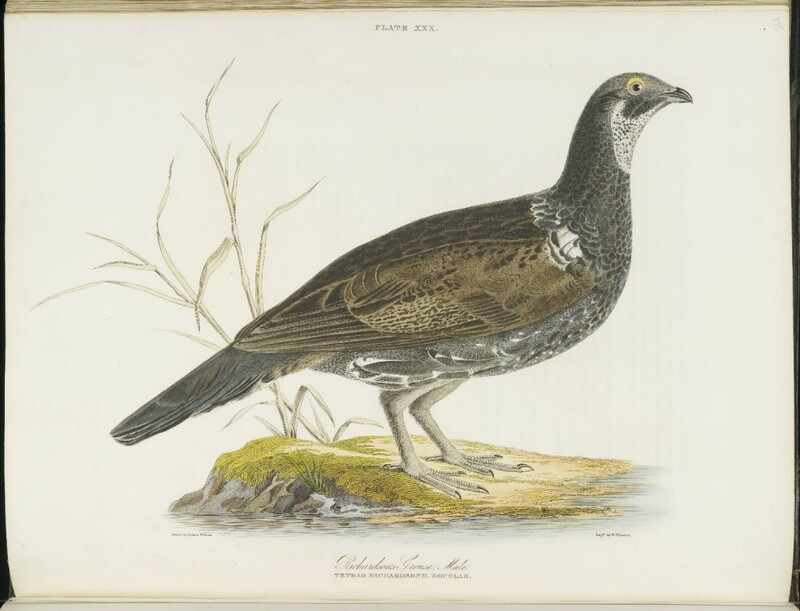 Image of a Richardson’s Grouse from Illustrations of Zoology, drawn by James Wilson and engraved by W.H. Lizars. 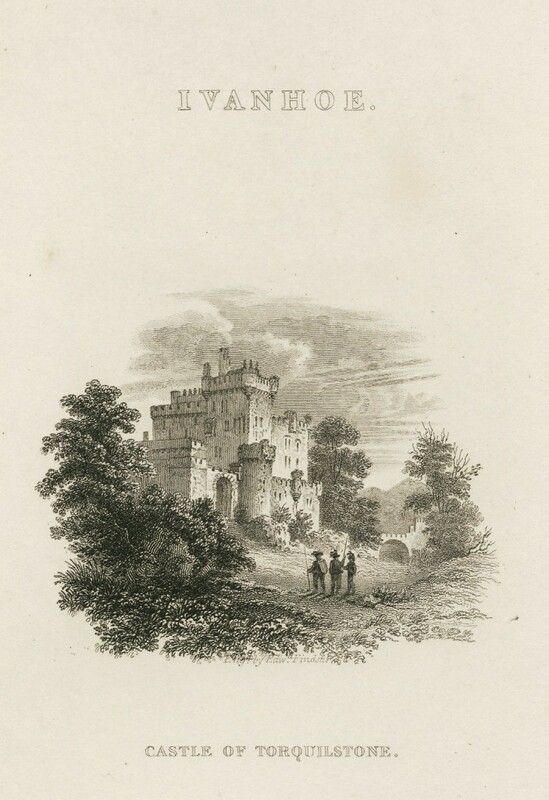 This steel vignette, presumed to be engraved from Edward Finden’s design, shows Torquilstone Castle as it was described in Ivanhoe, ch. 21. Visit our database images.is.ed.ac.uk to view thousands more digital images of rare and unique items from the University of Edinburgh Library’s collections. ← Archivematica – you’re the one that I want!